A comprehensive kitchen, huge main servery and numerous auxiliary servery counters spread around the building - all designed, supplied and installed by GFSE. 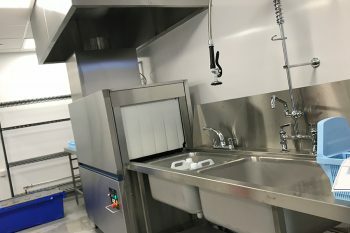 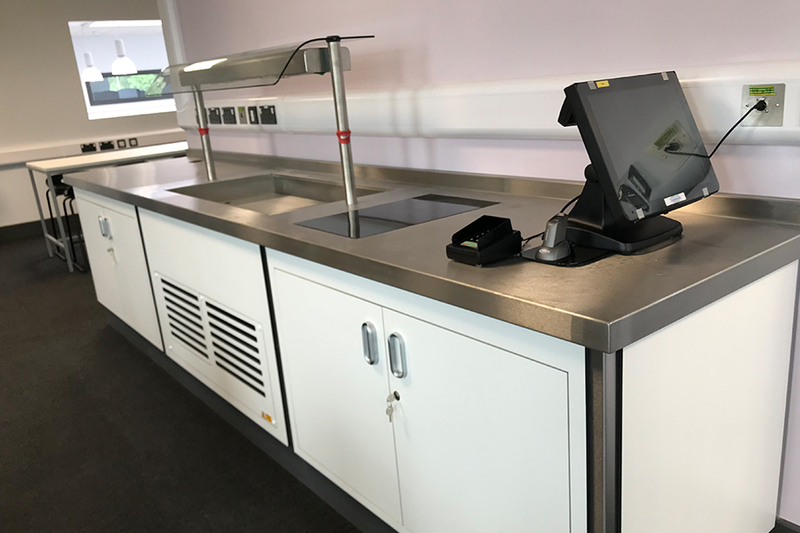 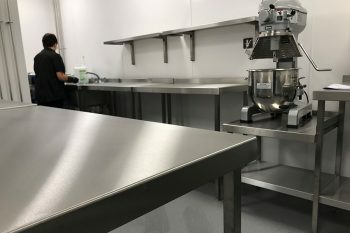 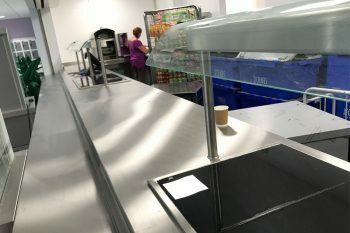 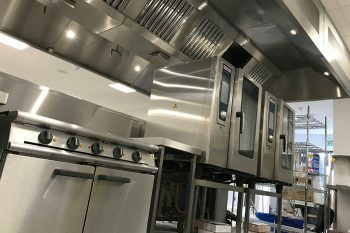 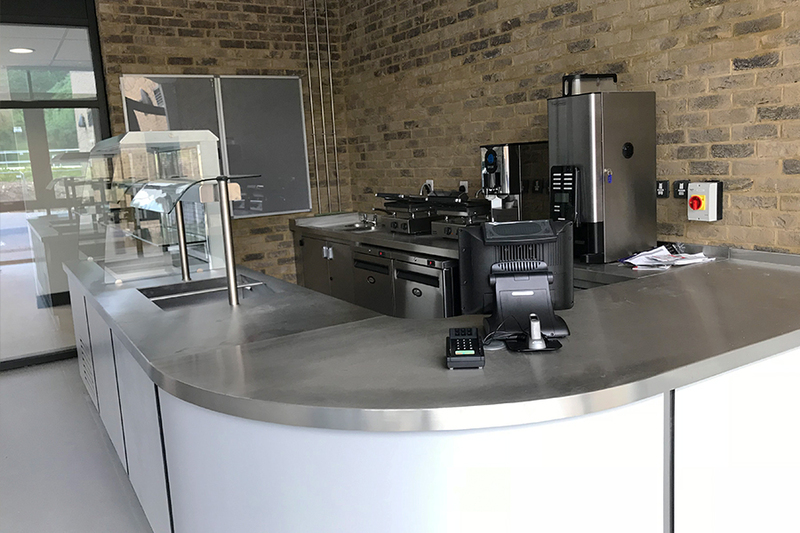 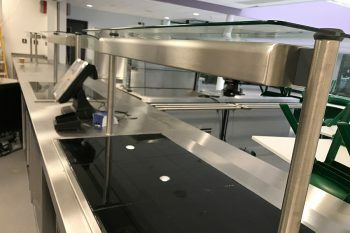 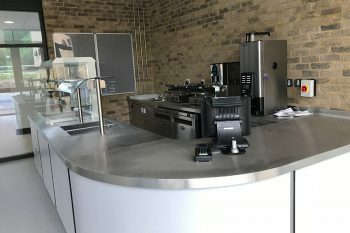 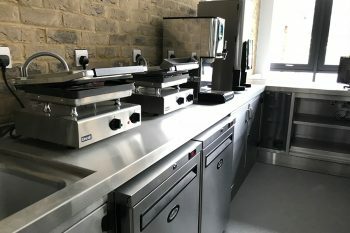 Garners Food Service Equipment oversaw the creation of commercial catering facilities capable of feeding 1,200 students at the brand new school. As part of the £20 million investment from Derbyshire County council, we installed a huge main kitchen and servery counter, a separate deli bar (complete with coffee and panini-making facilities) and a servery in the sixth form common room. 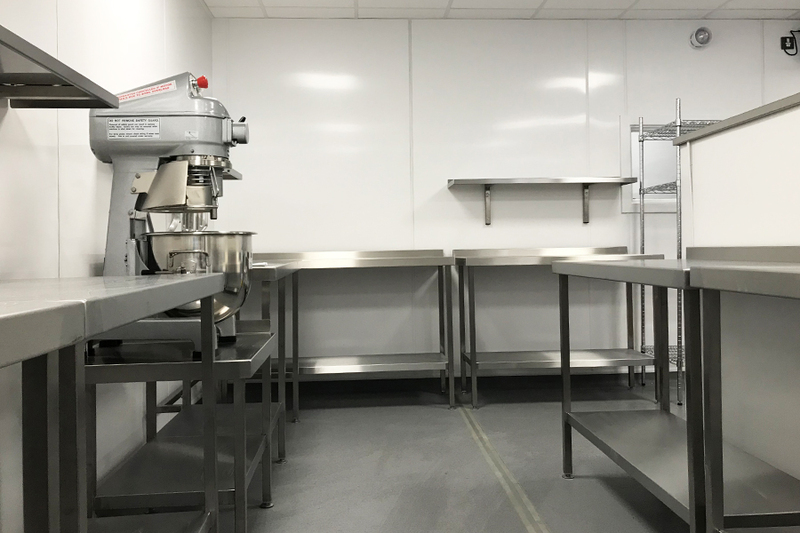 We worked extensively on the design to ensure we supplied a variety of durable equipment, spacious prep areas, efficiently-designed warewash facilities and well-rounded cook lines, whilst allowing plenty of space for movement in the undoubtedly busy workspace. Playing a major part in the final stages of the new-build facility, keen site supervision and expert project management was required on our part to ensure all deadlines were met and equipment was in place to the nearest millimetre.